Spread the cost from only £97.19 a month with Interest Free Credit. 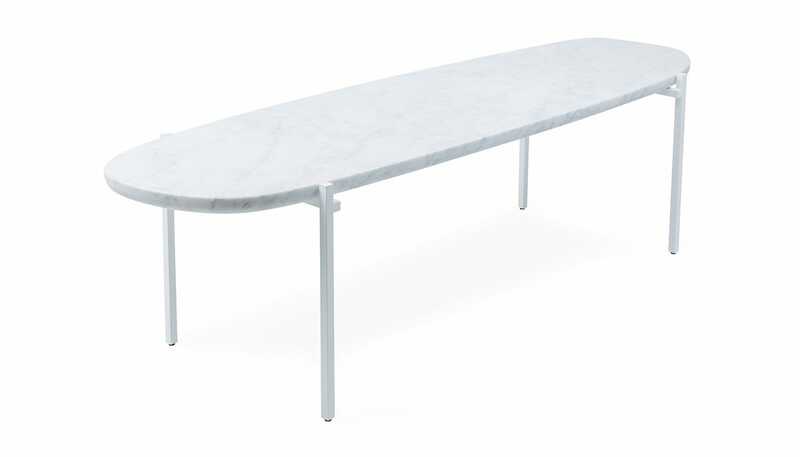 Designed by Federica Capitani, the Niobe table balances beautiful white Carrara marble on a dainty modern frame. 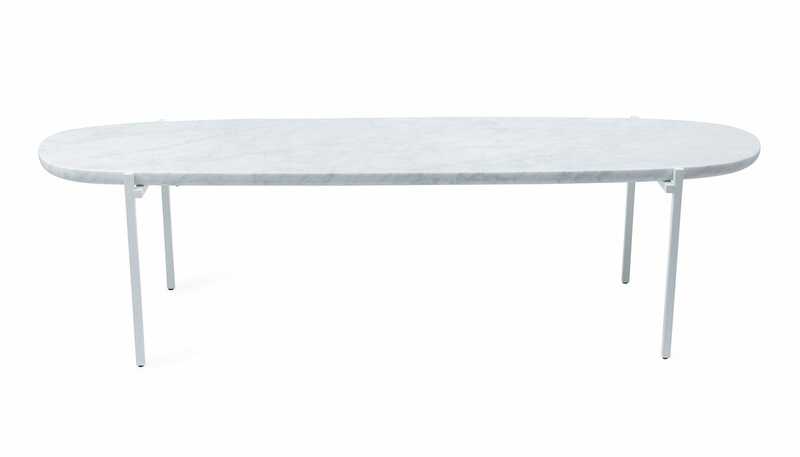 Made to order in Italy, the table frame is made from white painted steel and topped with white Carrara marble finished with a stain resistant protective varnish in clear matt polyester. More configurations available in store - visit today or call 0333 212 1915 for more information. 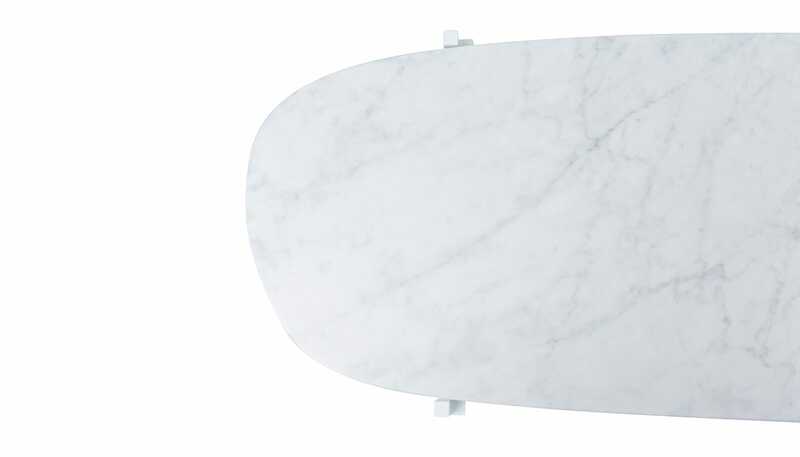 More configurations available in store - visit today or call 0333 212 1915 for more information.